But let's more on to the rest of the Direct! You can watch the European version below, the Japanese version here, or the North American version here. There are slight variations on release dates across the territories. Luigi's Mansion 3: Luigi's coming into a creepy mansion, so I cannot imagine what this could be past Luigi's Mansion... 3! 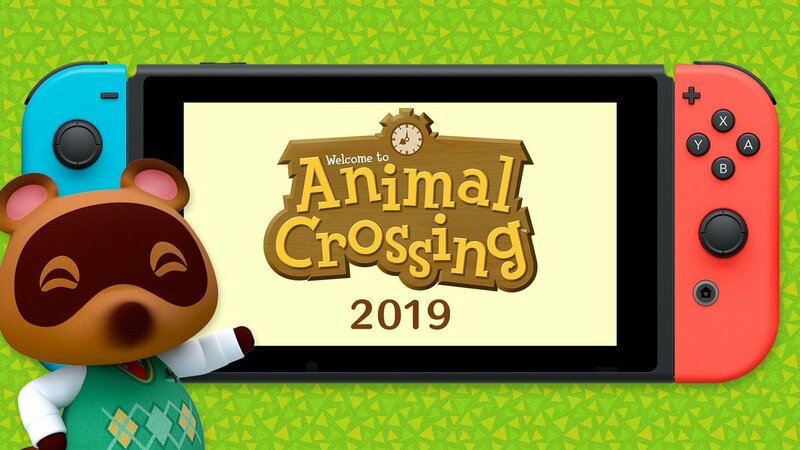 It's coming next year to Switch. Kirby's Epic Yarn: The pink puffball gets crafty again as Kirby's Epic Yarn comes to 3DS. Kirby is made of yarn. Robots are made of yarn. Everything is yarn in this Wii port. It includes some new transformations and a new Devilish Mode. New mini games let you play as other yarny friends. 2019. Mario and Luigi: Bowser's Inside Story + Bowser Jr's Journey: This RPG will launch on January 25 with the bonus Bowser Jr storyline. Luigi's Mansion: Hunt ghosts with Luigi and... a second player?! Luigi's Mansion is coming to 3DS and includes a new two-player mode. With two copies, you can play co-op. With one copy, you can download play mini games. There are four Amiibo compatible with the game. It launches October 19. Yo-Kai Watch Blasters: The Moon Rabbit Crew update will be available later this month. The base title is available now. Splatoon 2 Ver. 4: This impending update features a new Turf War mode. Mega Man 11: The blue bomber is back to celebrate the series' 30th anniversary. We'll have a hands-on preview for you soon, but until then here's some info: there's a new double gear system. You move so fast that you can even slow time around you. It supports the Mega Man Amiibo from the Smash Bros. collection. It will be released on October 2. Mario Tennis Aces Ver. 2: Birdo, Shy Guy, Koopa Paratrooopa, and Petey Parahna are joining the roster. A new mode called co-op challenge included limited-time objectives. The update hits September 19. Capcom Beat 'Em Up Bundle: These arcade classics are back in action! Final Fight, King of Dragons, Captain Commando, Knights of the Round, and Warriors of Fate. Also add in Armoured Warriors and Battle Circuit, the first time each has been on consoles. It drops September 18. New Super Mario Bros. U: This side-scroller coming to Switch uses new characters aside from Mario, Luigi, and Toad... you'll want to take a look for sure. It's out on January 11. 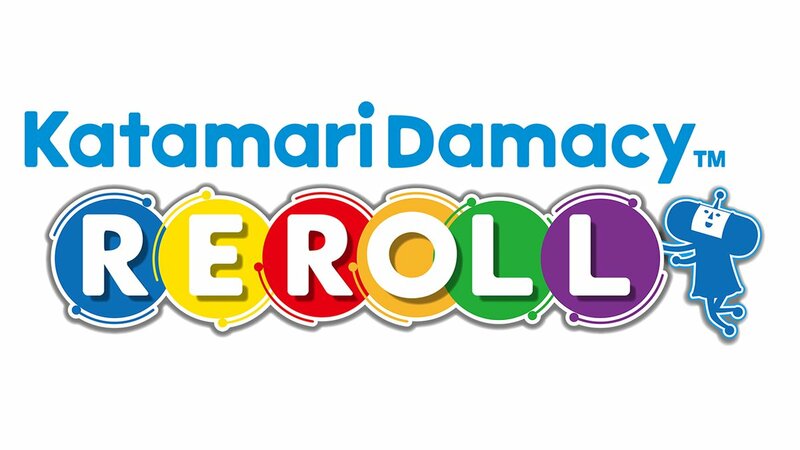 KATAMARI KATAMARI KATAMARI: Sorry, that's not the title of the game, I just got very excited to see Katamari Damacy Reroll so soon after the title was trademarked. It's a remaster of the original title. Roll and roll and roll some more until you roll up the world and create a star. The Switch version features Gyro controls and multiplayer battles. Winter 2018. THAT MEANS DECEMBER. Christmas is for suckers, rolling stuff up is better than gift-giving. Nintendo Switch Online: Launching September 19, there are five features with your membership. Online play, access to classic NES titles (able to play multiplayer online or work two Joy Cons), save data to the cloud (automatically), companion smartphone app to chat with friends while playing titles (isn't that was Discord is for? ), and exclusive member offers that nobody will talk about yet. 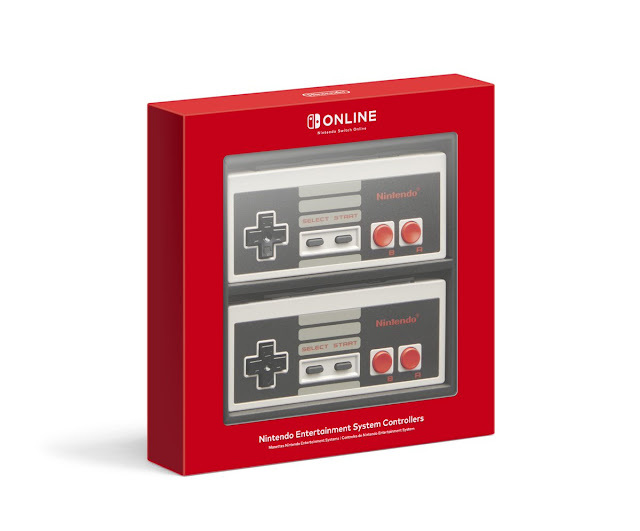 Nintendo is also releasing a wireless NES controller that allows you to play those titles in a familiar form. Pokemon: Let's Go seems to be the Pokemon event of the decade, and now we learn about secret techniques that only Pikachu and Eevie can use in the wild (like cut, fly, etc). If you let your partner in handheld mode, you can change its hairstyle. It's being released November 16. Diablo III is coming to the Switch. Hi Blizzard. I find you disinteresting at best. Sorry not sorry. Super Mario Party: There's some new game modes on Mario Party Switch, soundstage, four-player co-op mode river survival, Toad's rec room that connects two systems, and there are new single-player modes to keep it fresh if you can't connect with friends. All 80 mini games are brand new. 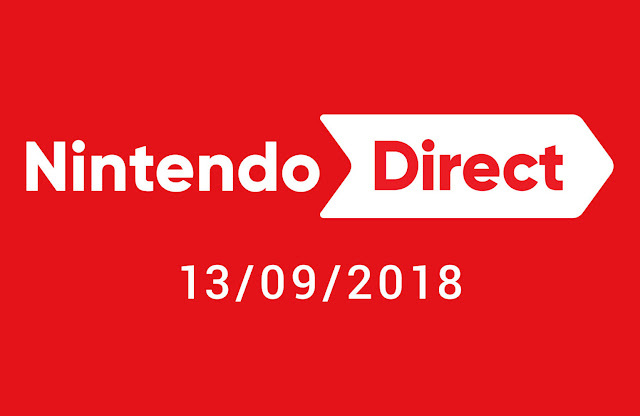 The game releases October 5. Town: This is a brand-new GameFreak RPG, so you know we're all in already. The title is tentative, but the whole story takes place in one village so it makes sense. It launches in 2019. Cities Skylines is coming to Switch. Develop a city, anytime, anywhere. After Dark and Snowfall DLC are included, and the game launches shortly after this presentation. Daemon X Machina: Coming in 2019, the moon has fallen and the world is on the brink of extinction. Up to four players can play online co-op. Yoshi's Crafted World: A big adventure in a miniature world of crafts... this game is like being on the desk of an intense craft blogger, and you'll never know what material you'll encounter next. You can even run the course backwards! It releases in spring 2019. 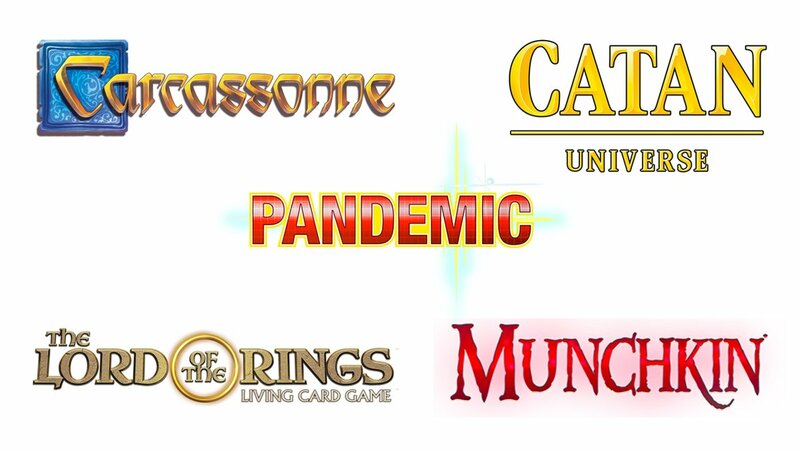 Asmodee Digital is bring full adaptations of tabletop games to the Switch: Carcassonne, The Lord of the Rings: The Living Card Game, and Pandemic have been announced currently. 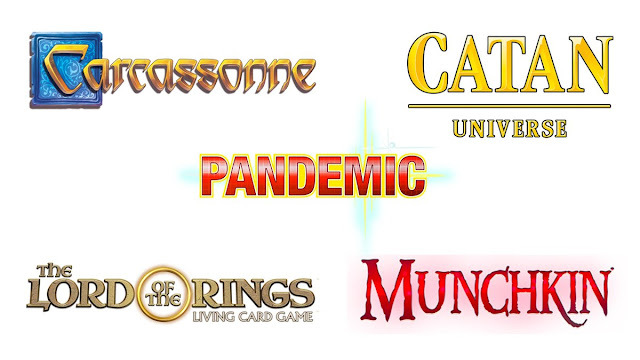 There is more on the way, including the infinitely popular Catan. Civilization VI: Build your greatest empire on the Nintendo Switch. All great nations begins with a single spark, and that's what you'll be doing in this game - starting a new civilization on November 16. Starlink: Battle for Atlas brings Switch-exclusive battles to the title on October 16. The World Ends With You -Final Remix- is coming October 12, so we can all breathe a bit easier now. And if you're into Xenoblade Chronicles 2, Torna - The Golden Country DLC launches September 21. Final Fantasy comes to the Switch, Kupo! Oh so much Final Fantasy. Crystal Chronicles. FFXV Pocket Edition HD (soon after the presentation). World of Final Fantasy. Chocobo's Mystery Dungeon. 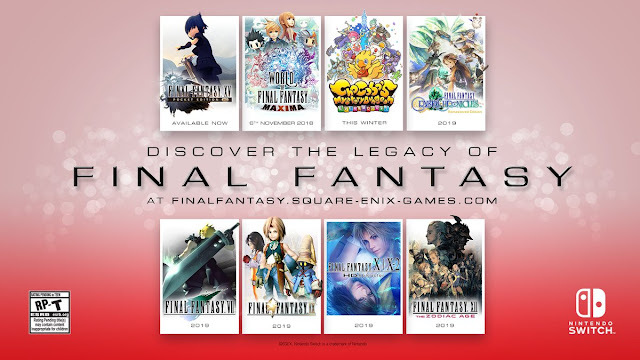 FFVII, IX, X, X-2, XII. There's so many. There's a Super Smash Bros. Switch bundle, surprising nobody. And it's time for Animal Crossing! First, Nintendo was all like hey, Isabelle will be in Super Smash Bros. But then it was like, here's Tom Nook. Tom Nook needs to get back to work. It's what players literally prayed for - I've seen altars built around AC on Switch. Let's just hope it lives up to our hopes.